Painted a pumpkin! I've never done this before... 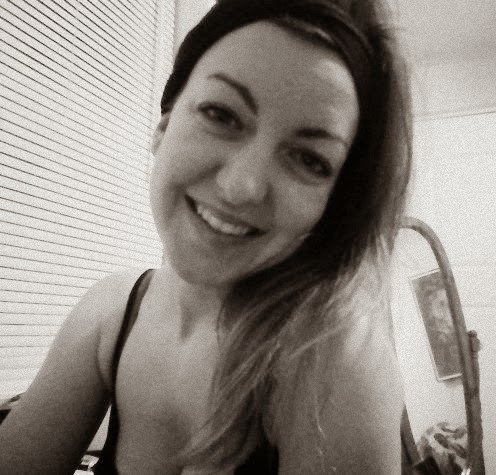 I've always been a jack-o-lantern kind of girl. I remember seeing a picture of me helping 'carve' one with my parents when I was about 2 years old. They plopped me right inside the hollowed pumpkin for a photo. So, I guess you can say I have years of experience.... Haha. In university I carved everything from Lion King to Gaga. ignore the pen marks. ugh. I love it. It is definitely not perfect in any way, but me and D made it together. He's not really into crafts so when he seems excited & uses the word 'cute' a few times... it's awesome. He also called me a "crazy craft lady" which reminded me too much of a crazy cat lady. Clearly, we had fun. How was your night? Did you ever paint a pumpkin? 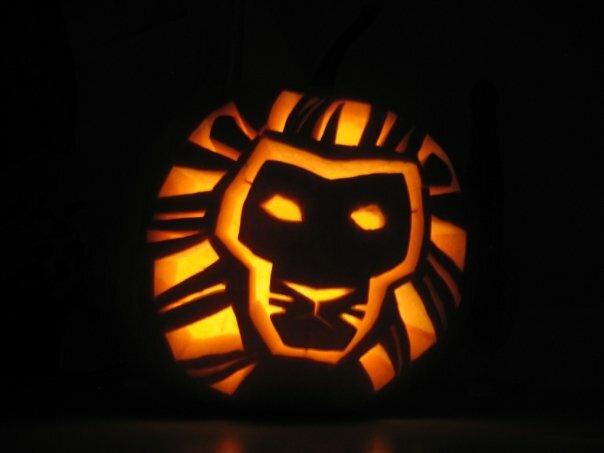 That Lion King pumpkin is amazing! In fact, all of your pumpkins are really cool! You are so creative! I love it too!!! its so cute!! This is so cute and the lion king one is AMAZING!